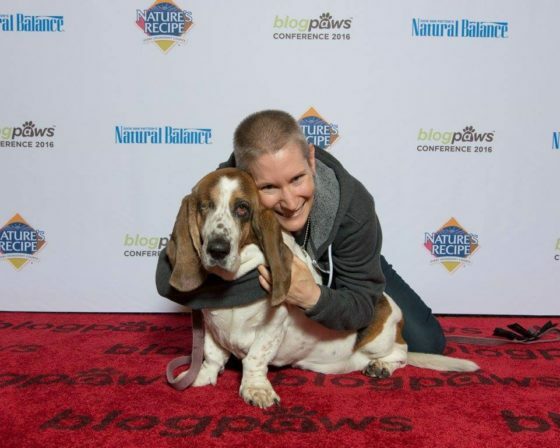 Last month, Rosie and I attended BlogPaws – a conference for pet bloggers – where I taught a workshop with Chloe DiVita and Tom Collins on the Legal Dos and Don’ts of Blogging and Social Media. We did a three-hour presentation that focused on copyright and the federal rules that apply to product reviews, campaigns, and promotions. Hmm . . . that’s an interesting question, and one I’ve never heard before. The purpose of the FTC rules is transparency. The law requires posters to inform others of potential bias due to a relationship with company so whomever reads the post can consider this in conjunction with the content of the post. This disclosure must be clear and conspicuous, you can’t put it behind a link. The easiest way to make this disclosure is to include “#ad” on each applicable post. I grabbed my phone and scrolled through my Instagram feed. Each post cuts off after the first three lines until you click on it to read more. Based on this, it appears the prudent place to put “#ad” on an Instagram post is to put it in the first three lines so anyone looking at their feed on their will know when you have a relationship with a company. The law is constantly trying to keep up with technology, including the internet. If you’re a social media influencer, keep up with changes in the FTC rules regarding disclosures on product reviews and promotions. and other rules that apply to your posts. If you have questions about internet law, you can contact me directly or connect with me on Twitter, Facebook, YouTube, or LinkedIn. You can also get access to more exclusive content that is available only to people on my mailing list, by subscribing here. Hat tip to Rosalyn of Golden Woofs and Sugar the Golden Retriever for this question.